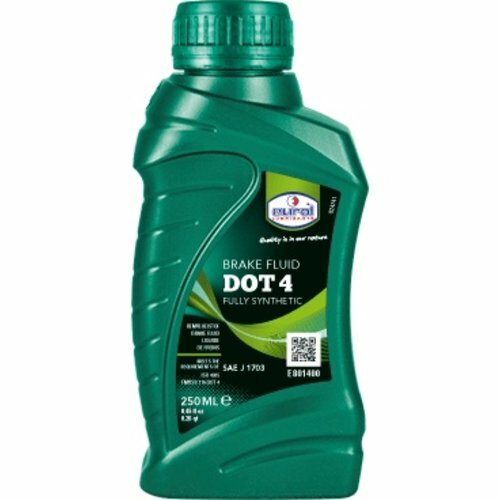 Eurol Brake Fluid Dot 4 250 ML. 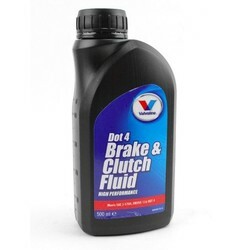 This should be more than enough fluid for your cafe racer to stop like a F1 car! Have you ever thought about refreshing/updating your brakes? Perhaps we can help! Ps: Don't miss this useful and cheap How-To for bleeding your brakes!